Have you ever imagined what happens with all the customers who found your website, added some of your wares to their shopping carts and then just left? What pushed them to do so? To put it simply, they’ve encountered a step in the buying process that they couldn’t or didn’t want to overcome. A pain point that drove them off your website. It’s like encountering a really slow driver during your daily commute. You’re cruising along, the conditions are perfect, you will reach your destination soon. But then, you start approaching this huge truck, a real behemoth that you can’t overtake easily because all the other lanes are full. The perfect commute has been ruined. You’ve been forced to a crawl and you already know that you will be late. As soon as an exit comes up, you decide to go for it since you can’t bare to follow this behemoth any longer. The exact same thing happens to customers who encounter a pain point on your website. This may be an unanswered doubt, a complex payment process or a missing product detail that is crucial for the customer. If you want to deal with these pain points, you need to know how to identify them. Only then you will be able to clear the way to checkout for customers by offering amazing proactive customer service. A pain point is an obstacle that stands in the way to checkout for your customers. For example, when registering to a service, a customer may want to use their PayPal account. If that option is not available, this may be enough for some customers to leave the checkout and seek an alternative. 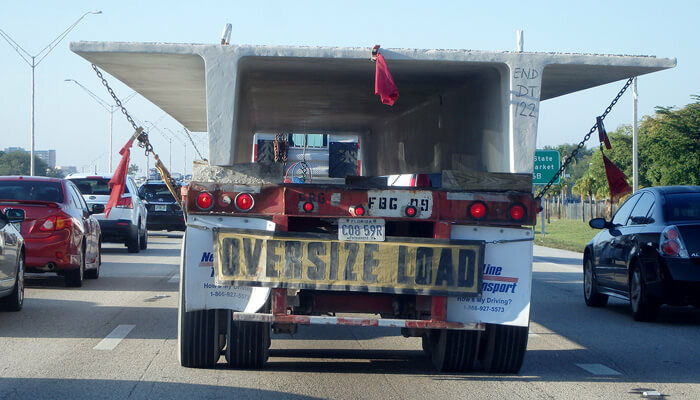 It’s the slow driver in his oversized truck that ruins your commute and forces you to seek a different route. Discovering customer pain points is all about finding and eliminating real customer problems. To do that, you need to listen to your customers and react when they encounter difficulties. You can either simply listen to what customers are saying on your website and social media or you can actively ask them for their opinion. Discovering paint points can be used for market research. If there is a problem many people face, creating a product that solves that problem is simply good business. Dealing with paint points will also help you plug your conversion funnel: more leads that come to your website will complete checkout and become paying customers. The broadest possible way to discover pain points is looking at popular search queries and fishing out potential customer problems out of them. It basically comes down to finding the questions people type in the search engines. Using a tool like Google Keyword Research Tool, you’d be able to see how many users look for specific information. Since the tool is free, you only need to find some time to use it. You can start with broader terms first to see what related keywords come up. This will only yield some generic results but it still can be useful. 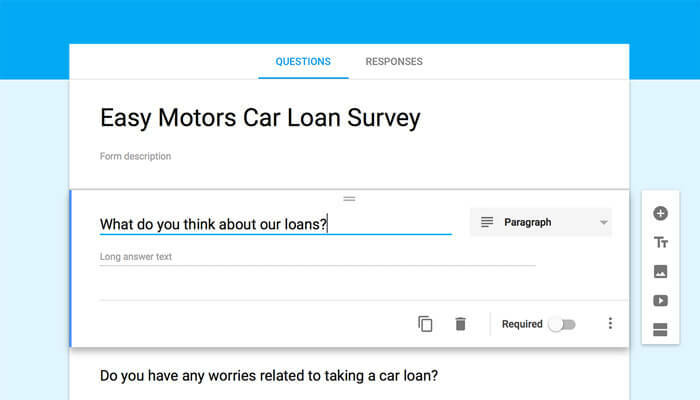 For example, a car dealership could look for keywords like ‘used cars’ or ‘affordable car loans’ and look what associated keywords are suggested by the tool. The number of searches will tell you about the keyword’s popularity. The more searches, the more popular a question with that keyword is. This is very similar to what content marketers do to find some interesting topics to cover. In fact, the next method of discovering pain points is basically going one step further: checking the comments under posts relevant to your industry to find the potential problems your customers may face. The authors of these posts already did their homework and they’ve checked the keyword popularity. Users will often add to the post by sharing their personal views, which show you what is problematic for them and how they react to it. This is exactly the thing you are looking for. Real opinions from real people and not just generic search queries. You can tap into similar conversations on social media too. Users will discuss problems and share solutions using a specific group or a hashtag. You can start by looking into groups relevant to your business. For example, if you are selling home appliances, you might want to head to various home improvement or decor groups and check out the discussions there. People will often share what they don’t like about a particular product or what they find problematic, e.g. a specific lamp coming in navy blue and not in fire truck red. Make sure to check the discussions happening on your social media feeds. Usually, there will be some comments from unsatisfied customers that can give you some direction as to what potential pain problems customers in your industry face. The same goes for your competitors’ feeds. Finally, there are also services like Quora, where people will often ask questions to find a particular problem, or pain point, they faced. Keep a close eye on these. It’s a real goldmine of ideas. Checking out trends and market research can be good, but you probably wonder how you can solve the problems of your customers specifically. Your customers may already be facing a pain point and some of them probably already decided to find a different route. If you don’t want that to become the norm, you should pay extra attention to what your customers are telling you, starting with your customer service channels. Whether you are using email, chat, phone or helpdesk to provide good customer service, you should monitor what kind of cases appear on these channels. If many customers report a particular problem often, it’s a warning that it may be a potential pain point. Try keeping a record of the frequency of particular problems. For example, you can tag emails containing information about potential pain point. This will allow you to see what is the scope of that pain point and if people are leaving your website because of it. If you’re using Gmail, you can simply click on the Labels button to quickly tag your emails. Many customer service platforms come with this function built-in too. For every customer who came to you and told you that something is broken, there’s probably another customer who didn’t bother and went to seek an alternative elsewhere so solving these should be your top priority. To get more feedback, you can opt for a survey for your customers. It can be offered either on your website or via email if you managed to get it before a visitor left. You can use a free service like Google Forms to get a basic surveys going. There are basically two types of questions you can ask: closed-ended and open-ended questions. Closed-ended questions will yield more organized, statistical data. Since it’s based on the answers you provided in the first place, you won’t really be able to learn anything new. However, you can use them to learn about the scope of problems you are aware of, e.g. half of your customers prefer social media as a way of contacting your business. Open-ended questions are the other way around. Their answers are always formed differently so there is no real chance for statistical data. However, with the right questions, you’d be able to learn of new pain points. Open-ended questions will also give you fairly good results with relatively small number of answers. 10 answers to closed-ended questions is almost nothing. Now, 10 answers to open-ended questions can be a lot of eye-opening data if you form your questions right. Len Markidan offers some great ideas on how to form your questions to get some good answers. Additionally, you could try using the 5 Whys Method. It allows you to dig a bit deeper and discover the real reason behind a pain point. You basically keep asking the same ‘Why question’ over and over. This way, you get to the root of the problem instead of simply scratching the surface. Once you find a pain point, all that is left to do is offering a solution. If it’s a new problem, you need to either remove it completely by changing something on your website or by offering an alternative, e.g. offering Credit Card or wire payments instead of just PayPal. You may also need to create a resource like a knowledge base article that will answer a potential pain point. You may also encounter a situation where you already have some kind of a solution for a problem but it keeps coming up again and again. When that happens, you should check if the solution is easily available. If your customers don’t know about it or it takes too much work to reach it, they won’t be able to use it. This is also the reason why you should always keep a close eye on the pain points you’ve resolved. When you make the pain point a bit more bearable and you see increased conversions, it doesn’t mean that there are still some users looking for a better solution. Find them, get rid of them and make sure the pain points won’t come back to bother your customers. 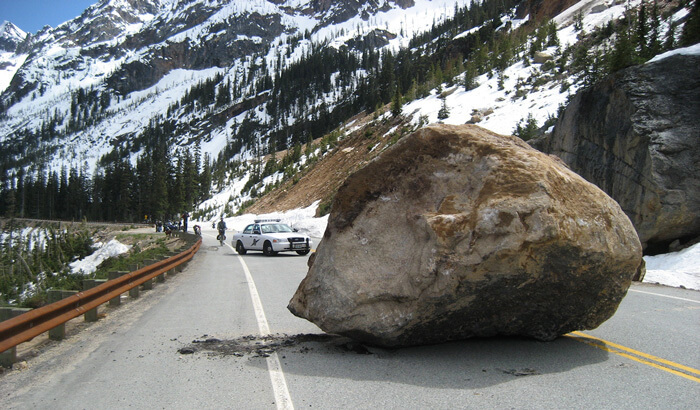 Photo courtesy of osseous and Washington State Dept of Transportation via Creative Commons.